I got the Edge Brownie Pan for Christmas. I have made Banana Heath Bar brownies twice and they turned out really well. Very moist and chewy brownies with lots of edges.. Baker’s Edge also makes a Simple Lasagna Pan which I may eventually purchase. 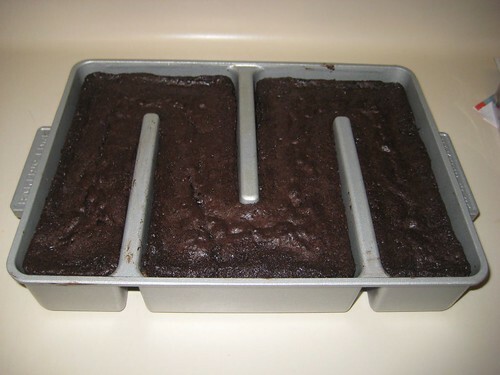 You are currently browsing entries tagged with edge brownie pan at Simply J Life.